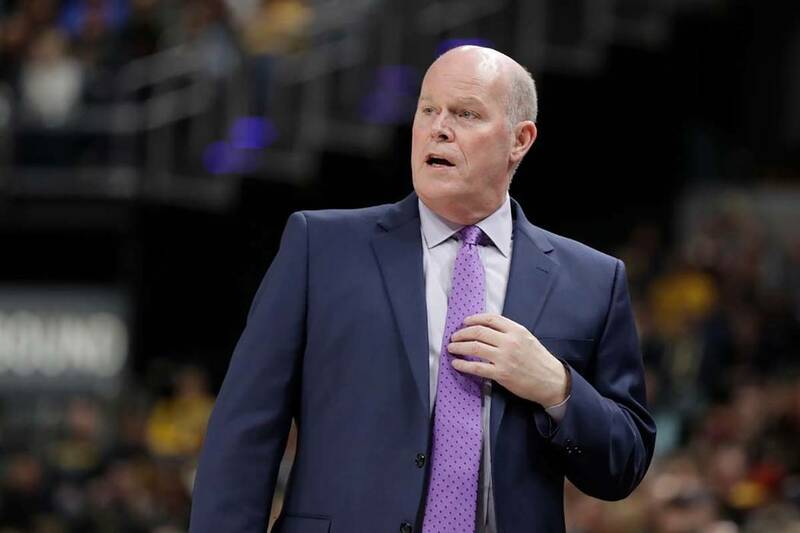 The Hornets have fired coach Steve Clifford after the team failed to reach the playoffs for the third time in the last four seasons. The move comes after a meeting with new general manager Mitch Kupchak on Friday. Charlotte finished 36-46 despite what Clifford on Wednesday called his most talented team. Clifford missed 21 games this season because of headaches stemming from sleep deprivation. He acknowledged that the Hornets “didn’t make good progress” this year. The Hornets were 196-214 in five seasons under Clifford. They reached the playoffs twice, but failed to make it out of the first round in 2014 and 2016. Clifford is the third NBA coach to be dismissed since the end of the regular season, following Jeff Hornacek of New York and Frank Vogel of Orlando.